Medallion Awards 2019! 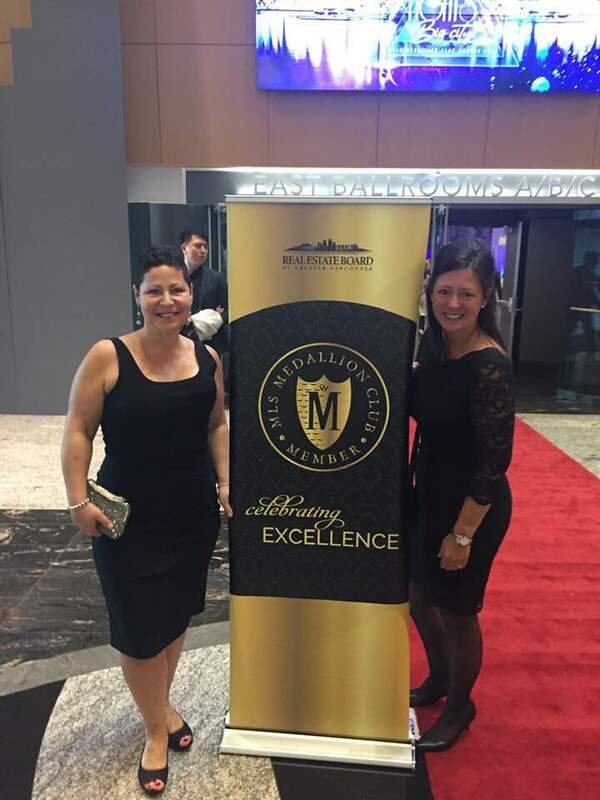 Proud to be celebrating 21 years as Medallion Members - top 10% in the REBGV!! Thank you to all our clients who have bought, sold and referred family and friends to us . We are honored that you put your trust in us to help with your real estate needs! We are proud to announce that this Nov 18th, 2:00 PM to 4:00 PM we will be hosting an Open House at 33 11461 236TH STREET in the Cottonwood MR neighborhood, Maple Ridge. This is an opportunity to visit this excellent Townhouse for sale in beautiful Cottonwood MR.
We are proud to announce that this Nov 17th, 2:00 PM to 4:00 PM we will be hosting an Open House at 33 11461 236TH STREET in the Cottonwood MR neighborhood, Maple Ridge. This is an opportunity to visit this excellent Townhouse for sale in beautiful Cottonwood MR.
We are proud to announce that this Nov 10th, 1:00 PM to 3:00 PM we will be hosting an Open House at 218 1999 SUFFOLK AVENUE in the Glenwood PQ neighborhood, Port Coquitlam. This is an opportunity to visit this excellent Condo for sale in beautiful Glenwood PQ.